We could tell you all the ways we’re driving business results in organizations around the world, but our customers wanted to tell you themselves. 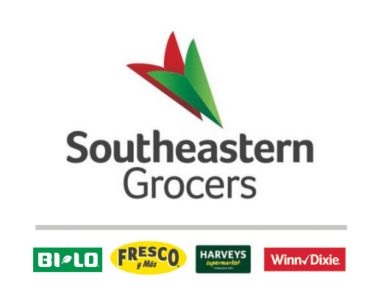 Daily training of 10,000+ associates blooms into $2.2 million in savings each year. When your relationship rocks—you want the world to know. Bringing a world-class safety culture through hyper-charged employee knowledge and retention. Mitigating risk by giving employees a wealth of knowledge on an evolving product portfolio. Answering the call for employee learning transformation helps solve customer issues faster and with fewer complaints. Boosting selling power by keeping a daily pulse on medical reps’ expertise. Remedying safety incidents by driving a proactive culture of awareness. Supporting rapid growth with employee training tastefully designed for scalability. A fresh approach to employee training produces savings of $500,000+ in just 12 months. Making efficiency click by reducing certification time from 6 months to 6 weeks, while generating $40,000 additional revenue per hire. Selling in a results-driven training approach in less than 6 months. Investing in employee knowledge and confidence pays off by significantly reducing escalations. Feeding associates daily bites of modern training to improve customer service and scale with a high-growth strategy. Cashing in on modern learning achieves business goals. Ensuring advisors and customers are always on the same page when it comes to protection and achieving their financial goals. Mutual of Omaha is a privately held Fortune 500 mutual insurance and financial services company with over 5,000 employees across the United States. Ringing in more revenue through personalized employee training. Cell C is a South African mobile and telecommunications company. Empowering employees with the right knowledge to build relationships, stay compliant and help customers achieve their financial dreams. American Savings Bank is one of the three largest financial institutions in Hawaii, with assets of $6.7 billion. Creating better customer experiences by depositing more personalization into employee training. Citizens Bank is the 13th largest retail bank in the United States operating in New England, Mid-Atlantic and Midwest regions. Empowering employees to deliver electrifying customer experiences with tailored training content. 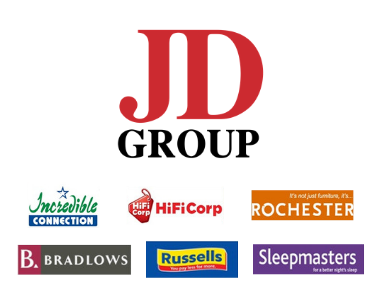 JD Group Limited is a South African retailer specializing in furniture, appliances and home entertainment products through six retail chains. Dialing up customer experience in the wireless space. 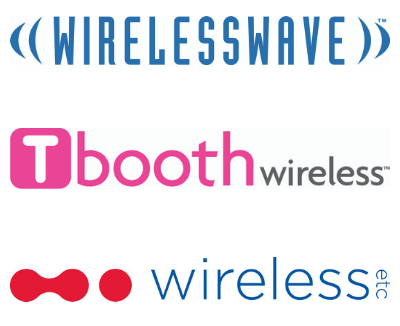 Glentel, a Canadian retail firm that operates more than 600 wireless outlets under its respective brands. Creating a climate of elevated customer service by keeping product knowledge high and errors low. Microf offers rent-to-own heating and cooling solutions with flexible financing products. Framing the employee experience through personalized microlearning and a commitment to increasing employee knowledge to create a culture of service. Eyemart Express is a retail eyewear company with stores across the United States. Making training a daily habit across the entire organization while supporting production uptime targets. Precision Resource manufactures and supplies precision metal components and assemblies for manufacturers throughout the world. Upskilling sales reps’ effectiveness through friendly competition. Deutsch Family Wine & Spirits is a leading importer and marketer of award-winning wines and spirits from around the world. Going above and beyond the call for customer service with a modern approach to learning. Rogers is a publicly traded telecommunications, broadcasting, publishing and sports company in Canada with approximately 24,500 employees. Breathing new life into advisor knowledge to help customers grow their wealth. Manulife Bank is a Canadian financial services provider that manages more than $22 billion in assets. Speeding up the pie production line by feeding employees targeted slices of knowledge. Topper's Pizza is a Canadian chain of pizzerias with more than 35 locations throughout the province of Ontario. Empowering team members to constantly build their knowledge through mobile learning. Chalhoub Group is a speciality luxury retailer in 14 countries across the Middle East. Building a strong foundation of safety practices and company culture. 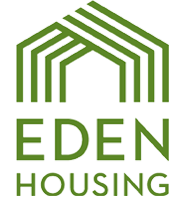 Eden Housing builds and maintains high-quality affordable housing communities throughout California. Sharing consistent communications so associates are always prepped and ready to share great meal ideas. M&M Food Market is a leader in prepared meals and online grocery shopping with over 425 stores across Canada. Making learning fun in just a few minutes a day. Serving up small bites of employee knowledge to deliver the best customer service. 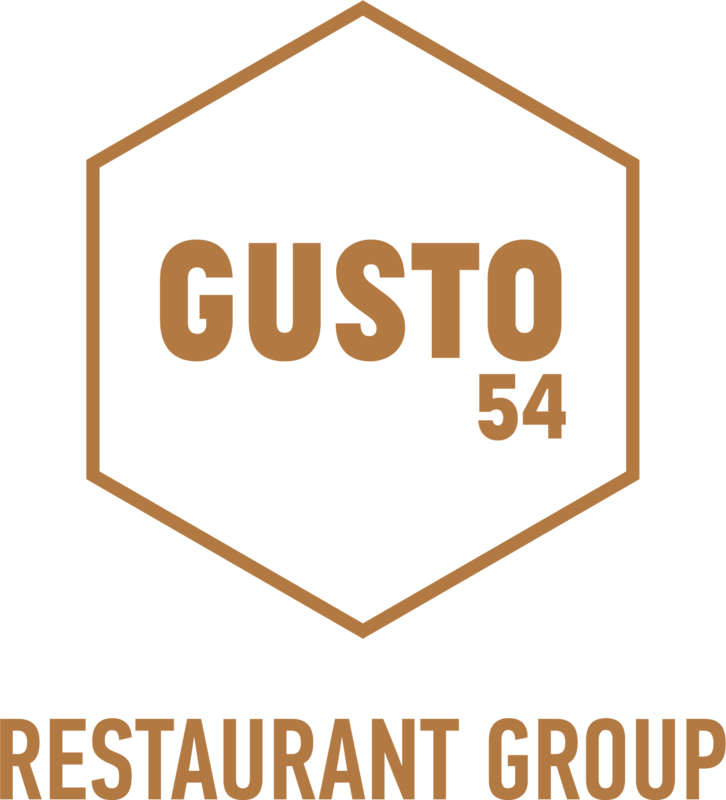 Gusto 54 is a restaurant and catering group with locations in Toronto and Los Angeles. We care about your business results.